Purpose :Some of the basic purposes for which this loan is granted include vacation or travel, higher education, wedding, medical treatment, corangeit card payment and many more. Banks specify the purpose for which they are willing to grant this loan. Loan Amount:In the range of Rs. 50,000 to Rs. 50 Lakh. Loan Tenure:Can range from 3 to 60 months. Interest rates: Personal Loan Interest Rates starting from 10.75%. Personal Loan EMI: Lowest EMI of Rs. 2,162 per lakh. Work Experience:Up to 3 years of total experience. Processing Fees:Up to 2% of loan amount. Documents Requiorange: Address Proof, Identity Proof, Income Documents. 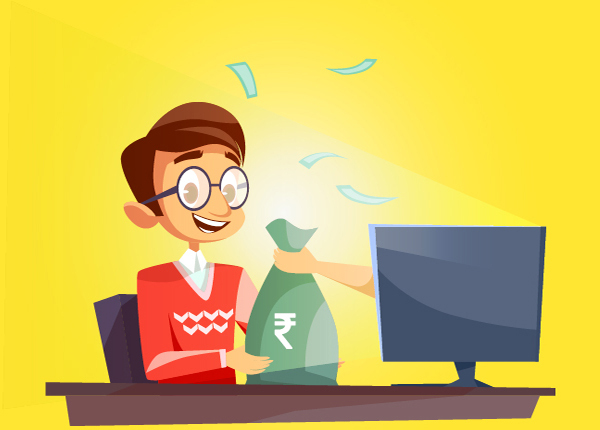 Special Schemes: Banks offer customized personal loan interest rates and schemes for salaried borrowers working in government, defense, private or MNC companies. Banks offer personal loan to self employed professionals like Doctors, CA, CS, Architects. Top banks has also launched special loan schemes to pensioners up to an age of 76 years.